When natural talent coalesces with exceptional training and unparalleled dedication, that's true art. With an artistry that is truly unique to her, Vaso expresses a refinement that sets her above the fray amongst the teeming South Beach salon set. She's honed her skills during years in the business beginning at a young age as a child spending time in a family friend's salon in New York City. The rest, as they say, is history! The stylist's career officially began in 1990 as a cutter in NYC's prestigious Dramatics Academy. 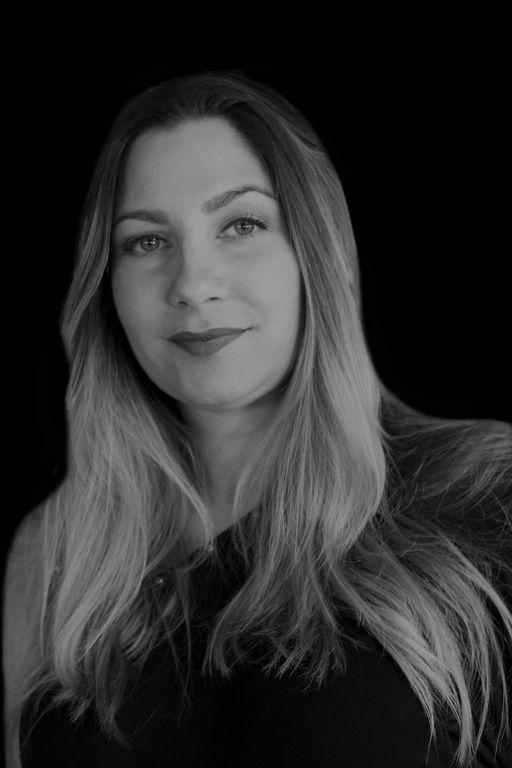 Between 1990 and 1998, Vaso became known as a master colorist and stylist at top salons in the City before moving to South Florida to serve as education and creative director at the internationally renowned White Salon and Spa in South Beach. 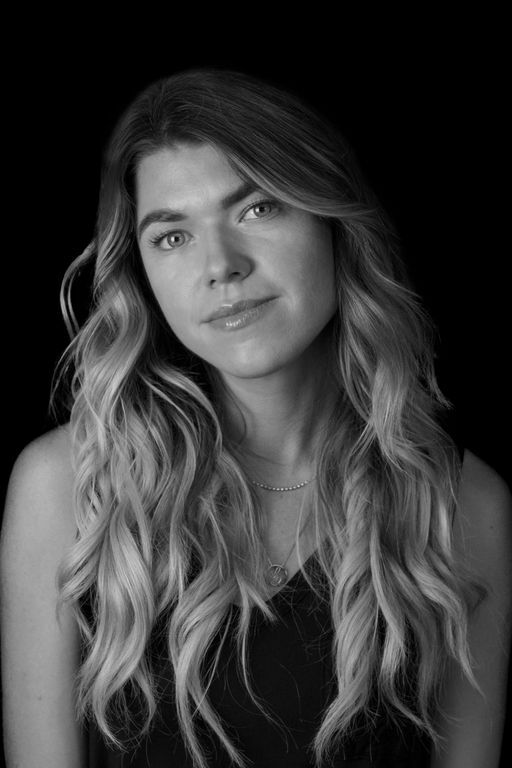 Though creating workshops and incentive programs to keep stylists in the know about trends was satisfying, Vaso longed to return to her calling. Staying with the upscale world of luxury spas, she took her talent to The Standard Spa where her thriving salon welcomed a steady stream of Miami Beach's elite and jet-setters from around the world. Her clientele flourished but the expert stylist and colorist yearned to create her own salon, one that would be an expression of her personal style. Salon Vaso has fulfilled this dream. Considered a prodigy in esthetician industry, Ana was creating beauty at the tender age of 15. Born in Medellin, Ana was always interested in beauty and cosmetics and had a keen eye for framing the face – beginning with the brow. 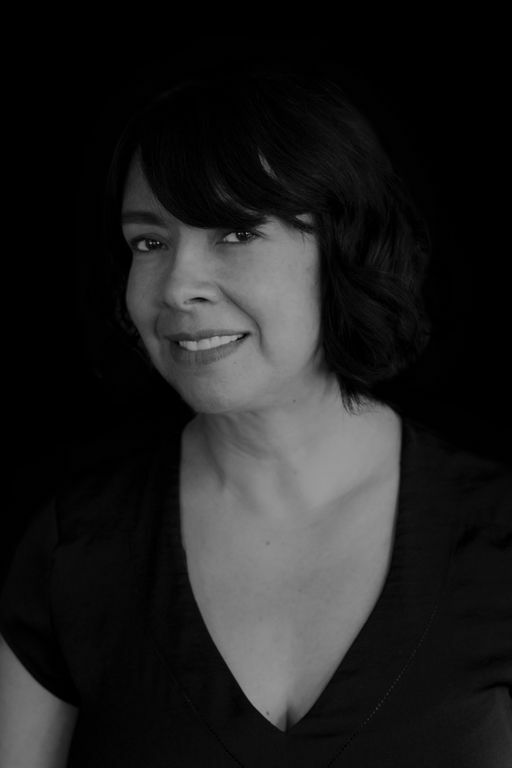 Following her passion, Ana is a certified esthetician and make up artist, holds a BA in Business, and honed her craft at Benefit cosmetics. Ana founded “Browlash”, a beauty line dedicated to beautiful eyebrows. Miami’s go-to for threading, shaping and framing brows and effortlessly natural, flawless eyelash extensions, an appointment with Ana should be booked weeks in advance. 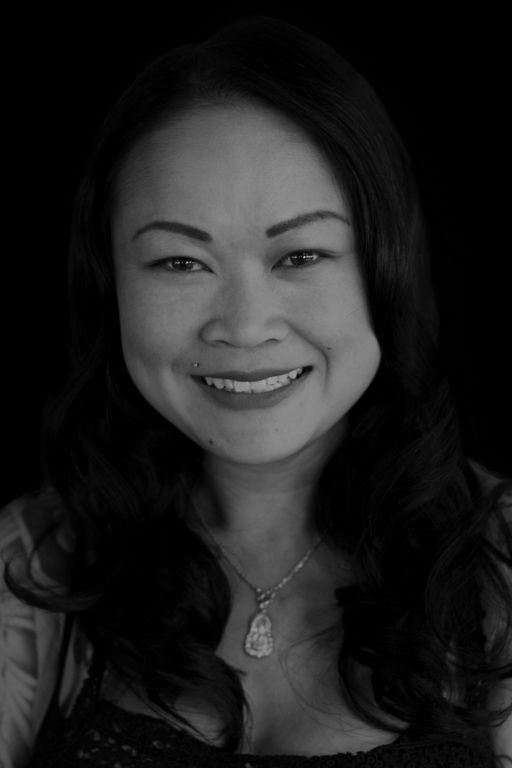 An incredibly talented beautician, Darlene has been with Salon Vaso for eight years. She specializes in coloring, custom blending, highlights, lowlights, and color corrections using AlfaParf Coloring, Goldwell and Organic Coloring Systems. She also has extensive hands-on experience with tools and techniques from haircutting to human hair extensions, making her a great asset to our Master Stylist department. Darlene recently had a shout out from Allure Magazine for her expertise with soft highlights. 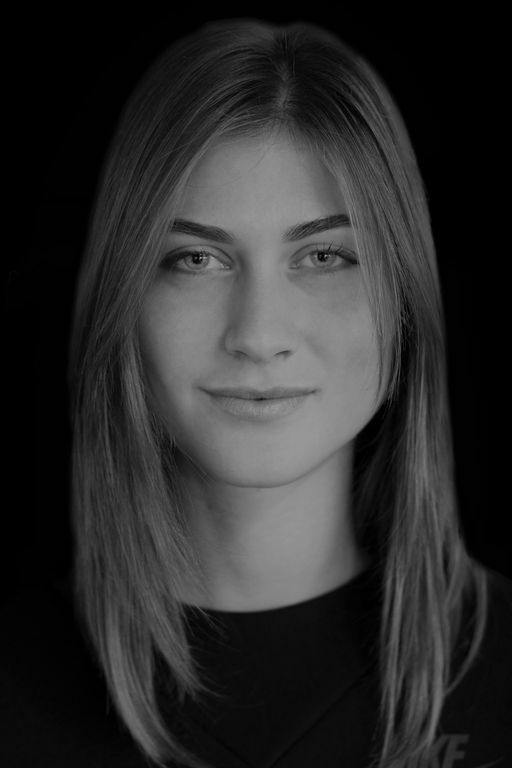 Yulia was born and raised in the beautiful city of Odessa in the Ukraine. Since childhood her dream was to travel the world but first she built a solid foundation with two master degrees in English language and literature. Taking care of people has always been Yulia’s passion. Early on she worked in a historic hotel in Odessa and after that she advanced to a postgraduate degree at Les Roches International Hospitality School in Marbella, Spain. Before long she was invited to South Florida to participate in the opening of the Edition hotel in Miami Beach where she did a two-year-internship within one of Michelin Star chef Jean-Georges Vongerichten's restaurants, already promoted to assistant manager/supervisor in year two. Having honed her people and customer service skills to a “T” she now made the leap forward in her career of joining Salon Vaso. Yulia is very ambitious and self-development is extremely important to her. She considers her work environment to be a fun place where she can challenge herself and grow. It is crucial for her to be genuine and to have an individual approach to every customer in order to create an unforgettable experience. Her main goal is to create the most accommodating, friendly and pleasant environment for all of Salon Vaso's clientele. A Miami native of Colombian descent, Mary is able to deliver rich, multi-tonal shades for a look that is natural and dimensional. She treats each client like a VIP, making them feel at ease the moment they sit in her chair. 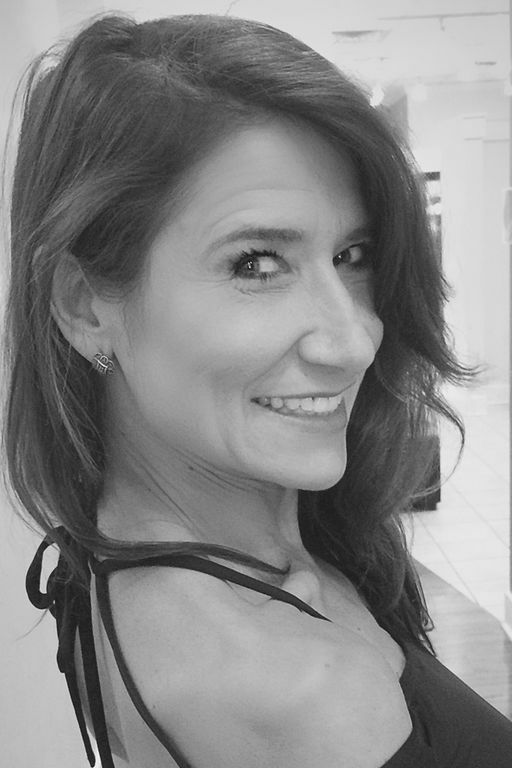 Mary joined the Vaso team in 2012, and is certified with Peter Coppola Keratin Treatments, Überliss Smoothing Treatments, Hotheads Extensions and delivers the most beautiful Phyto style French Blow-out. She is experienced with Alfaparf Color, certified with Organic Colouring systems, Goldwell and is a master of the art of Balayage. Uppy is a veteran nail technician in Miami Beach with over 12 years of experience. Growing up in South Florida within a family of beauty technicians, Uppy is not only exceptionally talented but also an expert with all types of artificial nail treatments. Her wealth of knowledge includes soak off gel systems, acrylics, gel nails, cone nails, sand nails, and loves to create custom nail art like 3D, flowers, marble, multi colored lines and so much more. Uppy also is lightning fast and flawless with natural manicures and pedicures. Born in Puerto Rico and raised in New York, Ricky’s longtime interest in hair, make-up and beauty led to his desire to join the Salon Vaso team. As a long time client of Salon Vaso, Ricky knew that joining the Vaso Team would definitely help advance his skills and foster his development. Ricky strives to perfectly execute a client’s vision at all times, as a true believer in the saying, “You are never fully dressed without great hair!” With 12 years of experience in providing outstanding customer service, Ricky contributes greatly to making our salon a unique, personable, and friendly experience. Originally from Paraguay, Elena has over six years of extensive experience as a nail technician. She is known for her attention to detail, product knowledge and ensuring that each guest walks away with picture perfect nails and polish. Her talents also include languages – Elena speaks Guarani, Paraguay’s indigenous language as well as Spanish, Portuguese and English. Fascinated by the hair industry from a young age and active as a hairstylist for almost two decades, this French Canadian has now arrived in Miami. Realizing his biggest dream to work on prime time network television productions in Montreal, he shared his passion with the greatest Canadian hairstylists for many years. Martin chose to explore the U.S. a few years back and see what life in Miami had to offer. He absolutely loved it and is now here to continue his mission: Highlight a woman's maximum beauty by using the minimum effort so they are confident and happy. From bubbly Blake Lively blond to the sophisticated Julia Robert's chameleon colors, Martin will match your personality to bring out your best with his subtlety while maintaining the integrity of your hair. Martin is most certainly another polished diamond being added to Salon Vaso’s treasure chest of extraordinary talent. Cynthia Imperatore is a Master Stylist and Master Colorist par excellence. Her greatest passion has always been fascination for Fashion, Hair, and Makeup. 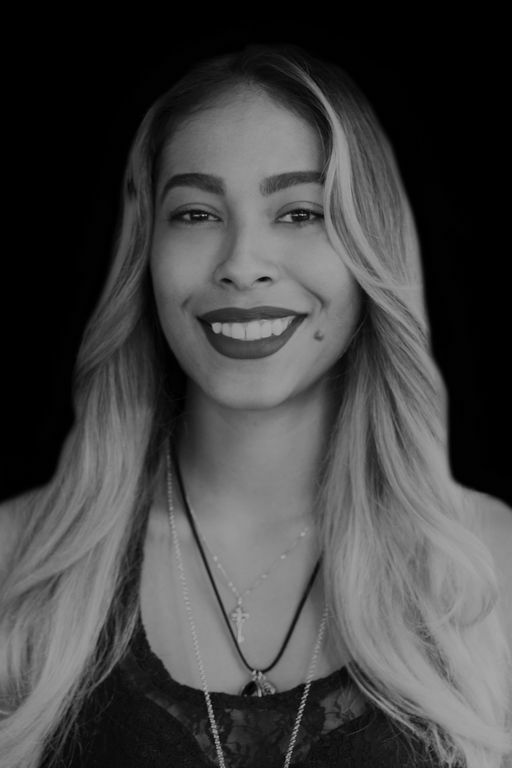 Her extensive education includes Toni and Guy in London as well as San Sebastián, Spain in addition to continuing education at Vidal Sassoon and Sebastian International in Los Angeles. She also was an educator at Sebastian International on the East Coast of the United States from Maryland to Miami, Florida and in South America. Over 25 years, constantly being up to date on the latest trends in hair and fashion never losing sight of her special skills in coloring and cutting, Cynthia has put together endless spectacular styles for extraordinary events in many peoples lives. She is very proud as a Master Stylist and Colorist to be able to say that in over 25 years in the Beauty Industry the clientele that sits in her chair is beyond satisfied. We give a warm welcome to Dachelys our newest addition to the Salon Vaso team. Born on the beautiful island of Cuba, she came to the U.S. when she was just a teenager. Being bilingual English/Spanish and having obtained her license from one of America’s most respected beauty schools has given her the foundation for her exceptional skills and service orientation to thrive. With many years of experience in the beauty industry she is constantly up to date with the newest, hottest trends and styles in acrylic, gel, manicure and pedicure services. Dachelys is a perfect fit to the Salon Vaso team. Her vibrant energy and positive attitude along with her great skills will fulfill all your beauty demands. Great customer service and passion for the business will allow Dachelys to give you the most pleasurable experience at Salon Vaso. Fascinated by the hair industry from a young age and active as a hairstylist for almost two decades, this French Canadian has now arrived- in Miami. Kiyomi raised in Philadelphia moved to Miami in 2012 in order to even further advance her makeup artist and esthetician skill set. She studied Cosmetology and Skin Care at one of America’s most regarded schools in the business called the Beauty Schools of America. After becoming a licensed Florida makeup artist and esthetician she worked as a freelance makeup artist and during that time a passion for eyebrow shaping evolved, threading being her favorite method of hair removal because it requires the skill set of an artist which best describes Kiyomi. Perfecting her technique alongside Browlash's Ana Botero, Kiyomi herself has become an eyebrow specialist at Salon Vaso.